We helped Snook & Gamefish foundation in collecting, analysing and predicting fish distribution on the basis of hobby fishing data. 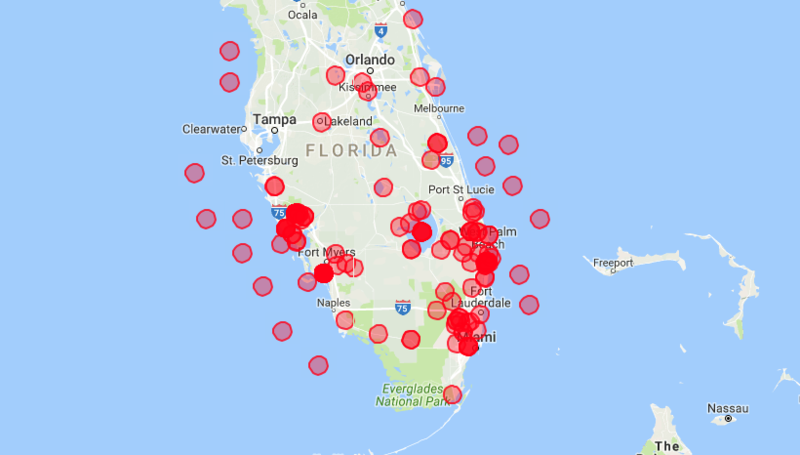 The data is being used by Florida Wildlife Research and other US Government agencies in implementing local fishing laws. The data is geo tagged to improve stock assessment and research initiatives.